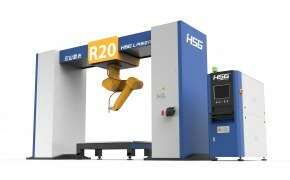 Universal 3D robot with a ramean length of 3000 mm and a maximum load of 30 kg. 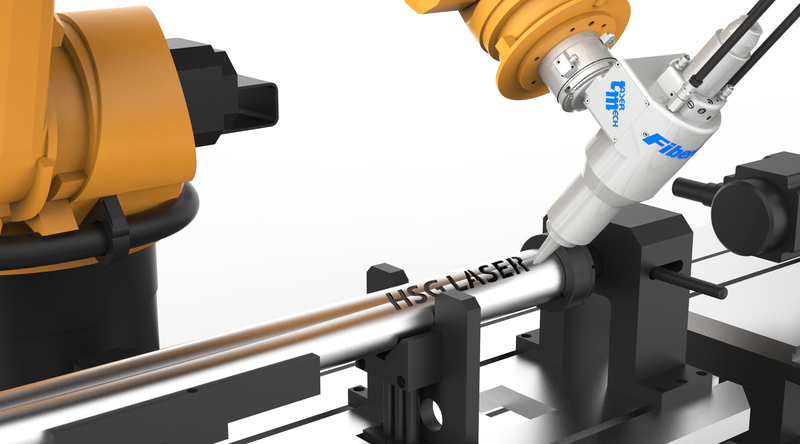 The positioning accuracy of the robotic arm is +/- 0.05 mm. 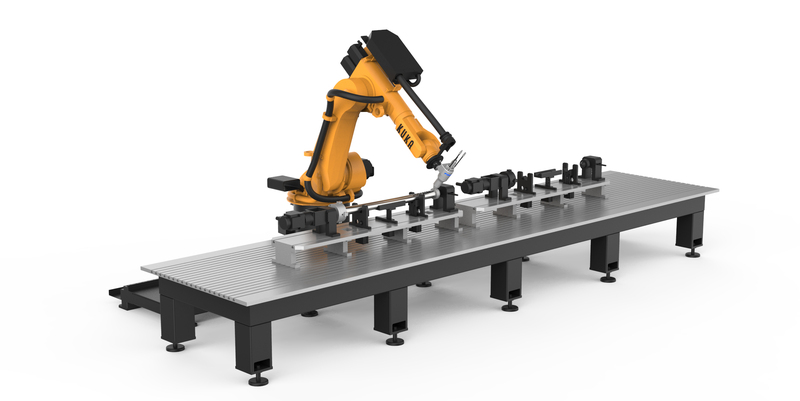 The robot has a total of 6 work axes that allow for high movement variability. The robot can be mounted on the floor, walls and ceiling.